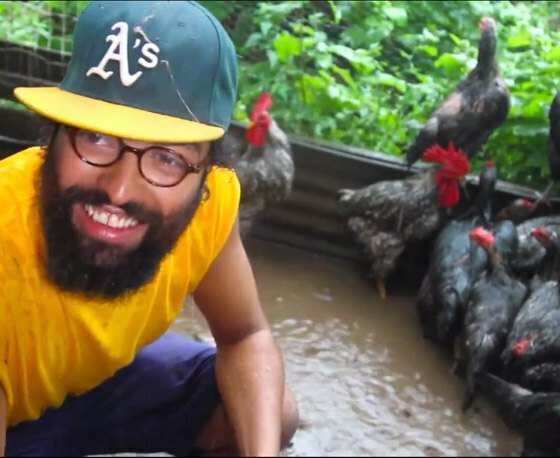 From the East to the West, Kool A.D., aka Victor Vazquez of Das Racist, has been holding it down. He’s been pretty busy this year with several projects on the front and back burner. Last Friday night I found myself walking into the Gowanus venue Littlefield and was instantly engulfed in a dank aroma of… well, let’s just say it was very much appreciated. 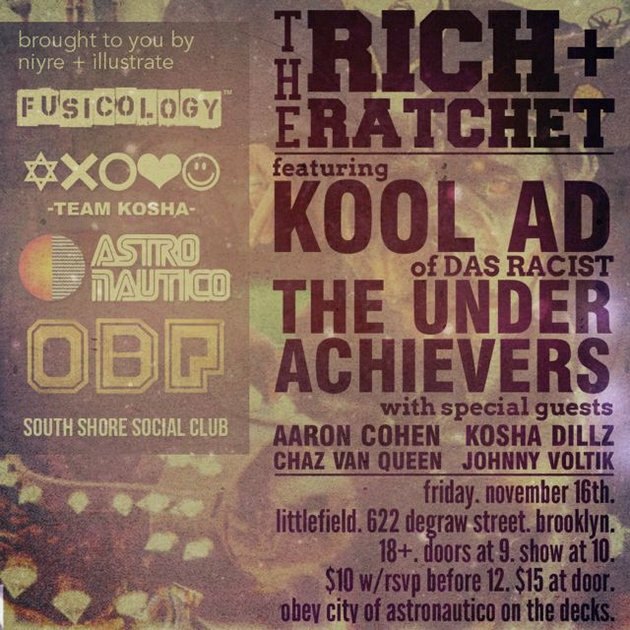 I came to see The Rich + The Ratchet artist showcase that featured the up and coming hip-hop artists Chaz Van Queen, Aaron Cohen, Kosha Dillz and in particular Bushwick’s own Kool A.D.
After being pleasantly fondled by clouds of smoke, I settled in to watch Kool A.D. do his thing. As usual, he delivered with puns on puns jabbing the crowd’s mental lobe while still maintaining that hyphy feeling. It was an oceanic experience, something you can float to without ever losing sight of the shore. This guy definitely has range. His lyrical persuasion had the crowd swelling like waves, anticipating each and every new raw frequency. You can't help but to smile as he grins though every bar contagiously sending out warm Cali vibes. This is what hip-hop has been missing, that I just came to unwind who cares type of party. All in All the man Kool A.D. can MULTITASK like no other. One of his latest ventures include launching his own management and recording project called Veehead Music, underneath the original collaborative project Greedhead Music. 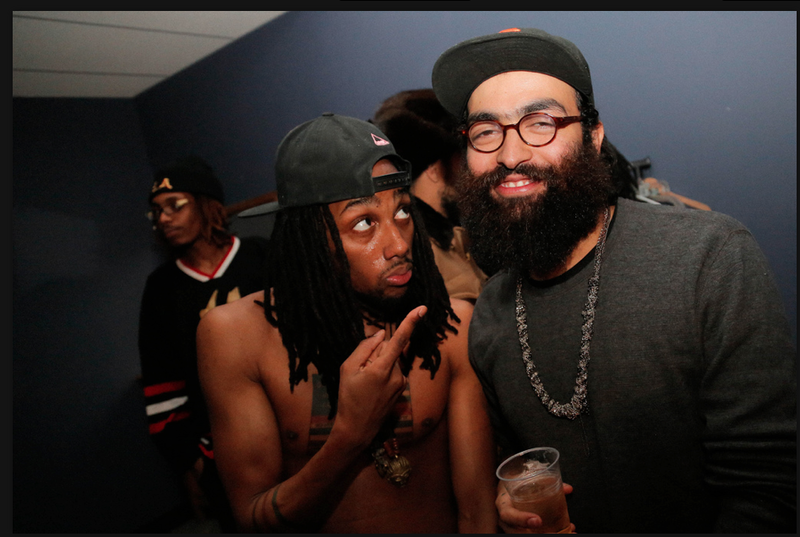 This year he’s also dropped two mixtapes and a video for the track Manny Pacquiao off his 51 Mixtape via MishkaNYC. Recruiting Bay area producers Trackademicks, Amaze 88 and Young L, Kool A.D. shows loyalty to his native Bay roots. Also in the works is a mixtape, Peaceful Solutions, with the Seattle native Jazz and Rap musician Kassa Overall, who is also a Bushwick musician. Keep an eye on Kool A.D. I’m pretty sure he’ll tell you when to GO! P.S. Big thanks to Julie over at Littlefield's.